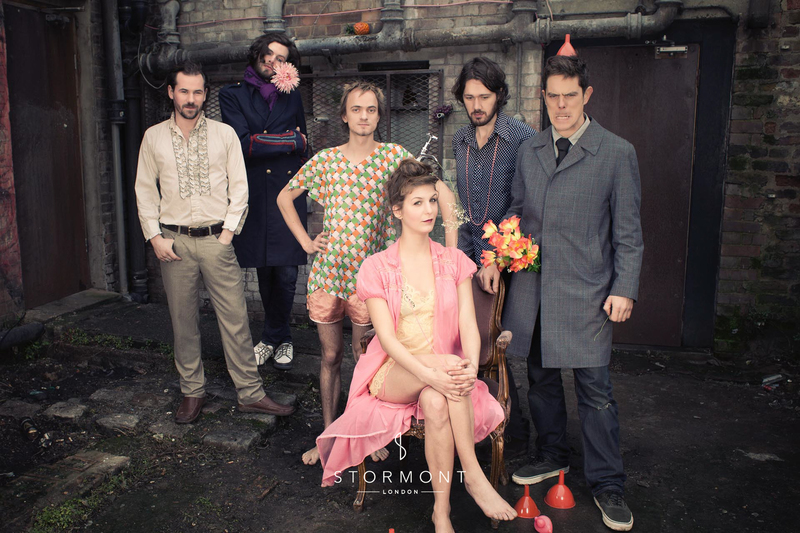 Somewhere between creating a colour scheme that incorporates both the the bridesmaids’ dresses and the flowers in your bouquet and debating the pros and cons of sitting grandma at the table next to the lads from rugby, the question of music must have popped up quite early on. 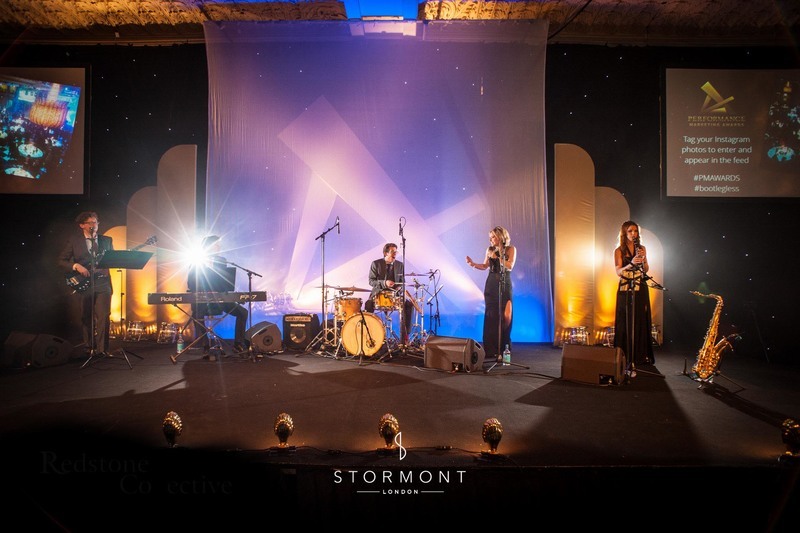 If you — like so many others — aren’t quite sure whether it’s better to go with a band rather than a DJ for the big day, have no fear; us entertainment gurus at Stormont London and compiled a handy list to make the decision easier. One of the first steps when you start planning your wedding is to establish the theme that reflects you as a couple. This could come simply from your personal style, or it could be something specifically planned for the day – from vintage country-chic and modern boho to modern glamour, if you can imagine it you can make it. 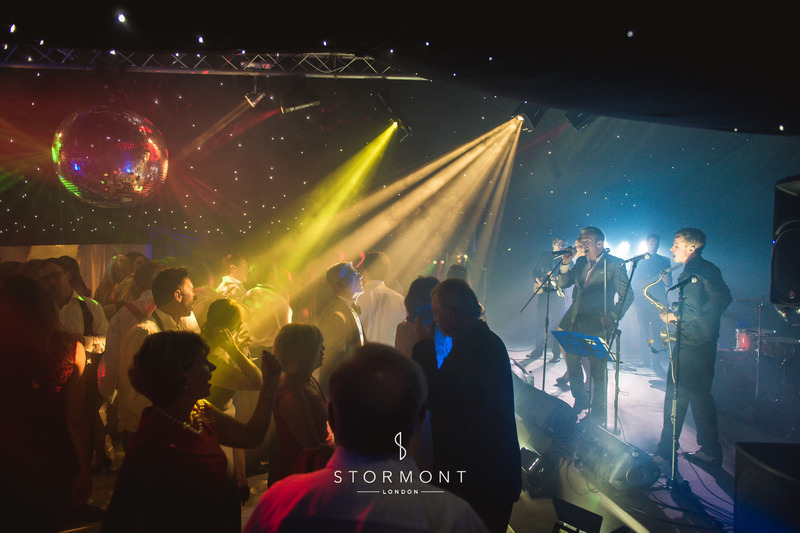 Now imagine the perfect live music to go with the theme — 1920s vintage swing, bouncy indie pop or sophisticated classical, thanks to the vast selection of bands available, it is guaranteed that you’ll find a band that fits your wedding to a T. Their job and mission is to become a vital part of the wedding, perfectly complementing the evening and you – it is your night after all. Are you a jazz enthusiast? Fan of fun, retro swing? 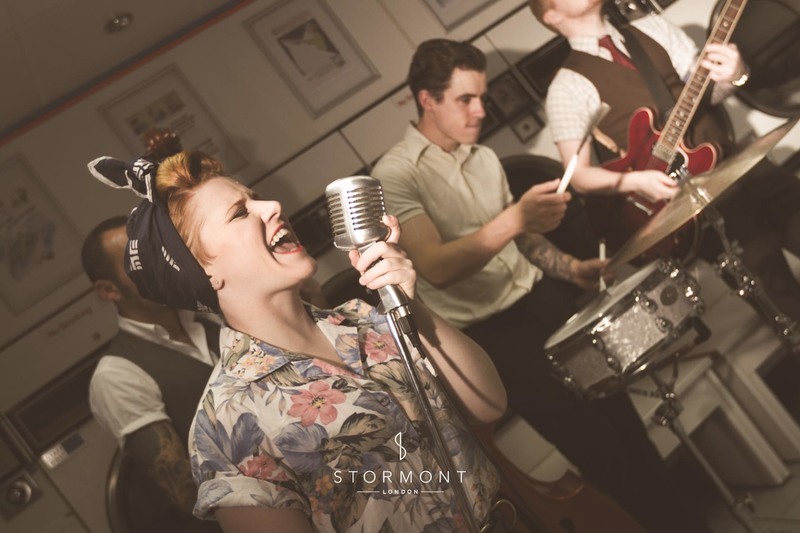 Is it soul, maybe Motown that gets your toes tapping? 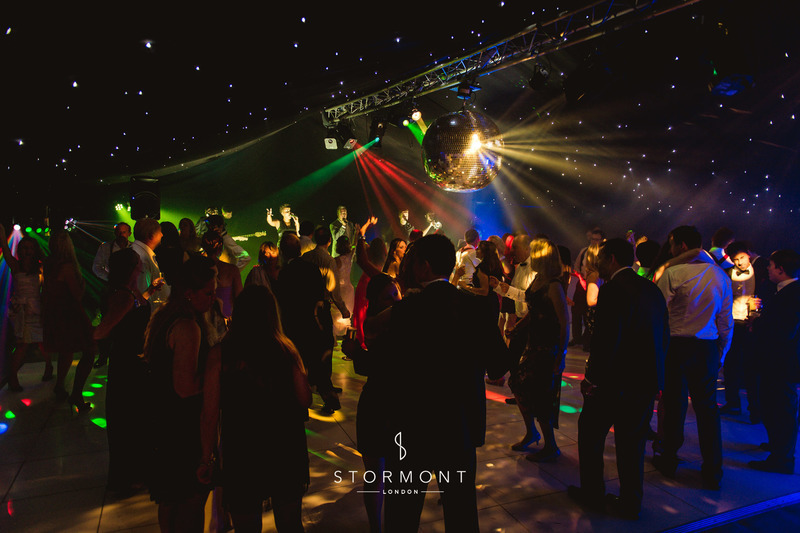 Or maybe you’d like to listen to all the cheesy throwback hits from the 80s and 90s that are guaranteed to get everyone on the dancefloor? Whatever the case might be, you’re in luck; there is a wedding band out there for you. With the assistance of helpful agencies like yours truly, you can tap into the country's most talented and diverse performers. Encouraging guests out of their shells and onto the floor is a key goal for most brides so don’t leave it to chance! Hire performers who make a living out of breaking the ice! 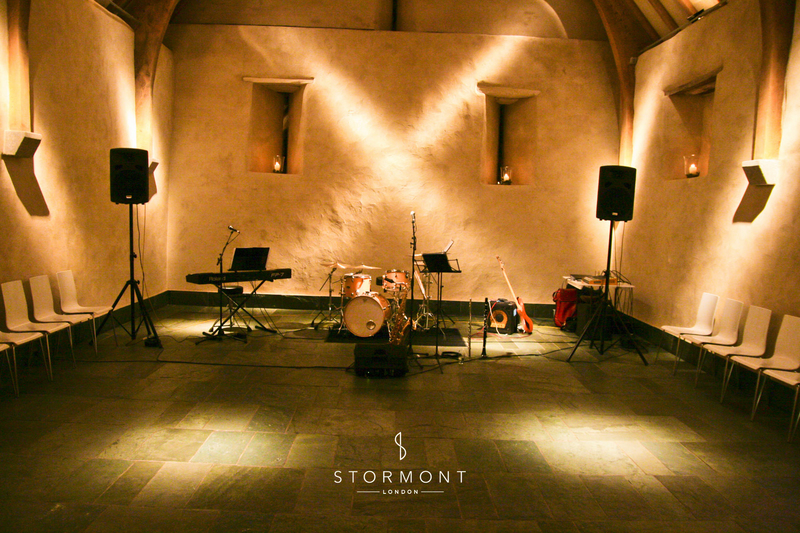 It doesn’t matter if it’s a quiet affair for 30 guests or a barn packed to the rafters, you can work with your agent or band to affect the mood as you wish and expect them to provide you with something extraordinary. First marriage, second marriage, old marriage or young marriage, every set of guests has their own idea of letting their hair down and having some fun. The right wedding entertainment can work with you to please all. There’s light-hearted gossip surrounding every wedding – who wore what, who so-and-so brought as their date, who had one too many glasses of champagne or slices of cake and fell asleep in the corner. 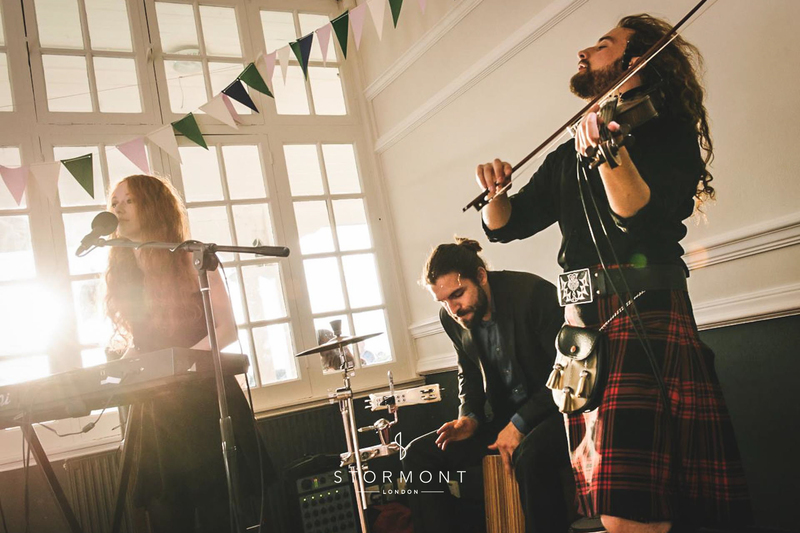 After the happy couple, the band is one of the main points of focus at the day’s climax – so we like to put on a show that you’ll never forget. 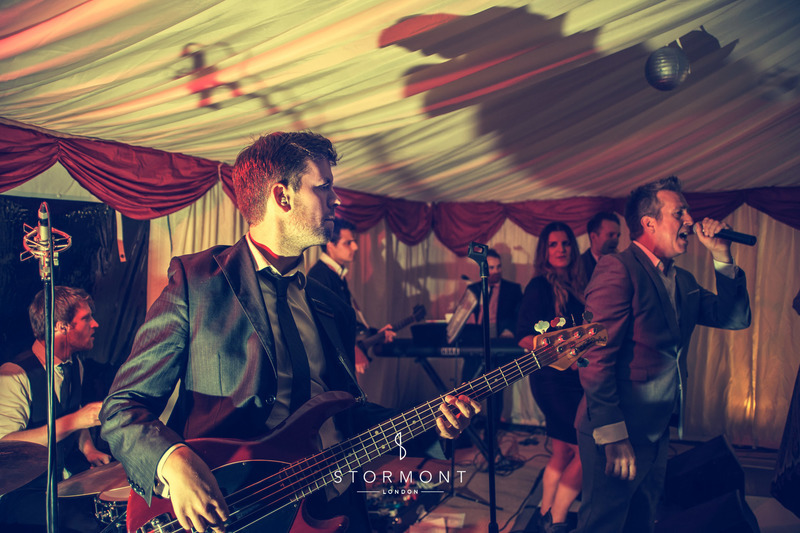 With their talent, energy and enthusiasm, our bands are sure to make an impression — so that you can be proud and satisfied while your guests are having the time of their lives. Your mother may only care about how idyllic you and your betrothed looked at the altar but we guarantee that the majority of your wedding party will be going to bed thinking about the party and the entertainment. After all the effort you have put into creating the perfect day, let us help turn everyone’s mood up to 11 to make sure that it is only smiles all around at home time. 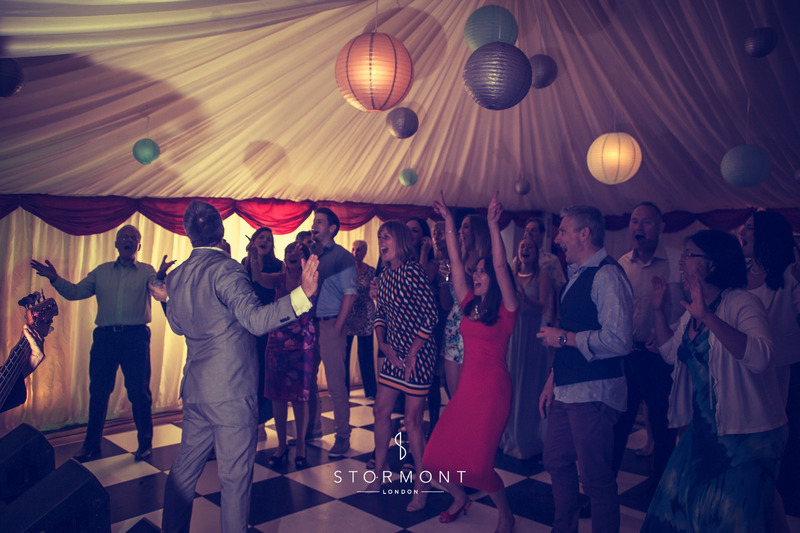 Probably one of the most defining moments of your big day, and certainly the most important song of the night (apart from Come On Eileen, of course) is your first dance. 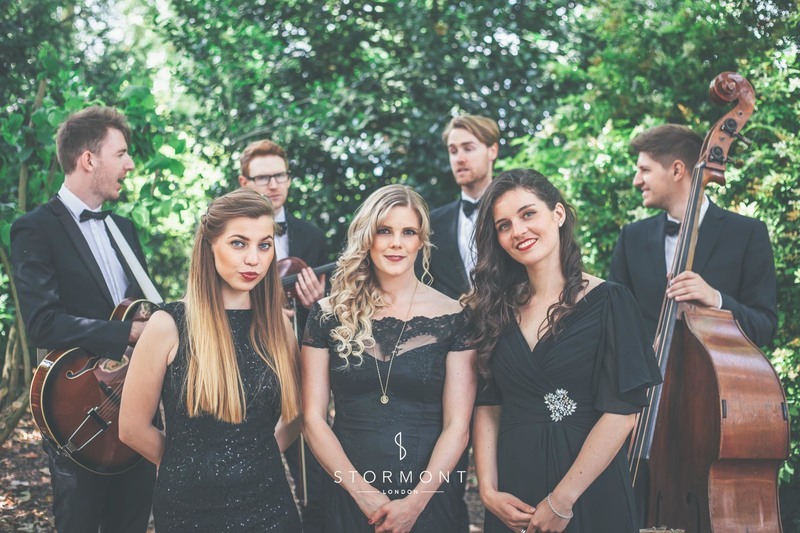 Whether ‘your song’ is Can’t Help Falling in Love, Thinking Out Loud or Pencil Full of Lead, the band will learn and perform it especially for you and to listen to your special song on the happiest day of your life, being performed by your own talented band – quite frankly, that is as good as it gets. 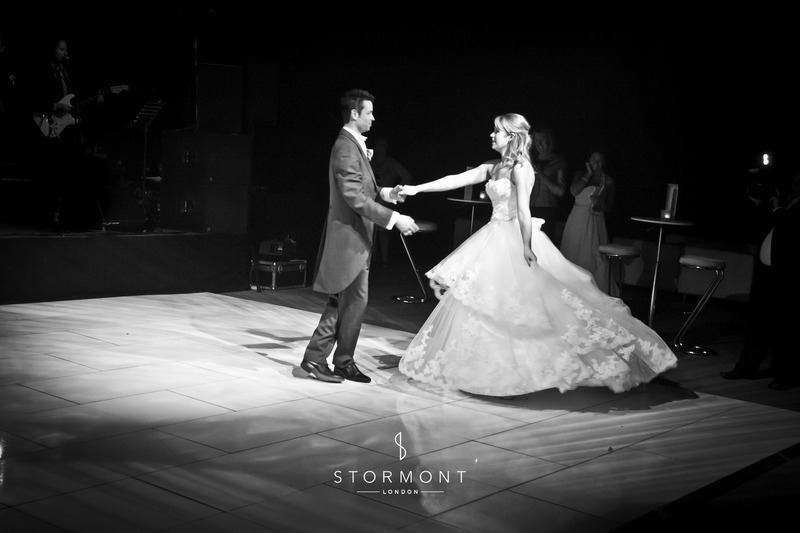 Nervous about your first dance? Just remember that the band is always up there with you - and if you want your friends to get involved within 5 seconds we can arrange it! 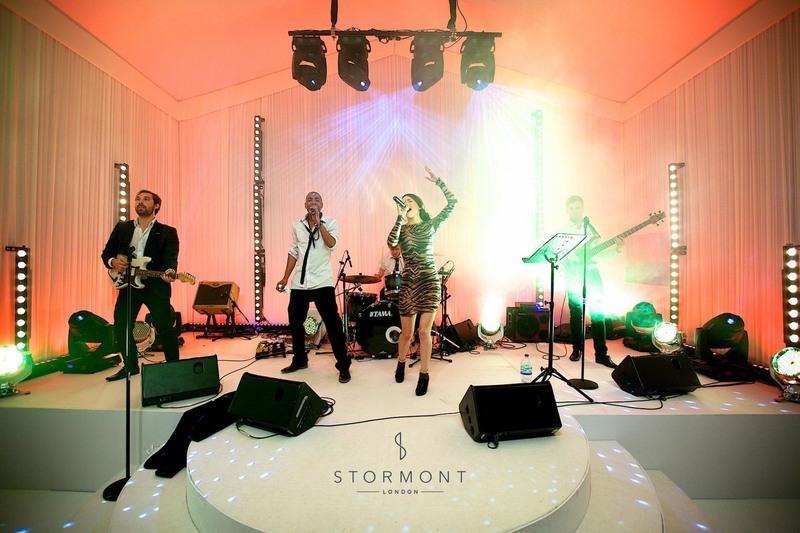 A band provides a very ‘present’ (literally), personal and interactive experience — they’re up on that stage, dancing, twirling and singing, while you and the wedding party are on the dancefloor — dancing, twirling and singing. It’s that face-to-face connection that really gets the crowd going; the band’s infectious rhythm and energy is sure to get even the older crowd up on their feet. When was the last time granny went clubbing? Probably never, what was she doing when she was younger? Dancing to live bands of course! If you want everyone up and having a blast, live music is the way to go.